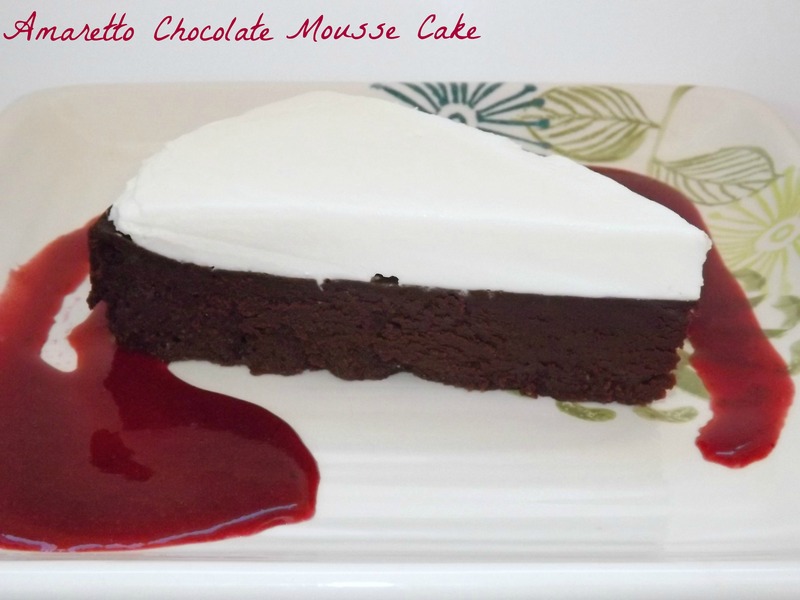 This entry was posted in chocolate, Christmas, Desserts, Holiday Foods and tagged berries, chocolate, dessert, mascarpone by Janet. Bookmark the permalink. Holy wow, did you create this recipe yourself? It looks amazing! Love the use of mascarpone! Oh, man, this is one phenomenal cake!!! Gorgeous AND delicious!! !